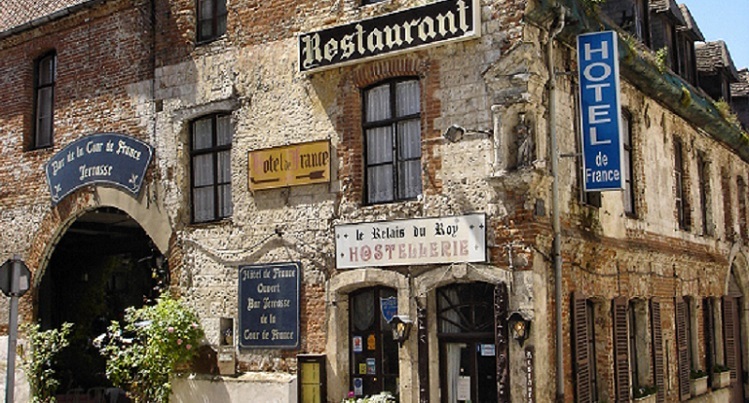 We have for sale the original Inn from les Misérables. Hugo visited in September 1836 and was inspired to write his most famous work here. We have 15 bedrooms with 2 separate flats and agreement to develop a further 3/4 more above the private parking plot adjacent to the main function room that could also become a wonderful pied à terre, a further restaurant or the demonstration room for a cookery school which the area needs and we are sure would be a huge success. In addition there is the beautiful original restaurant where Hugo ate and the stunning courtyard.